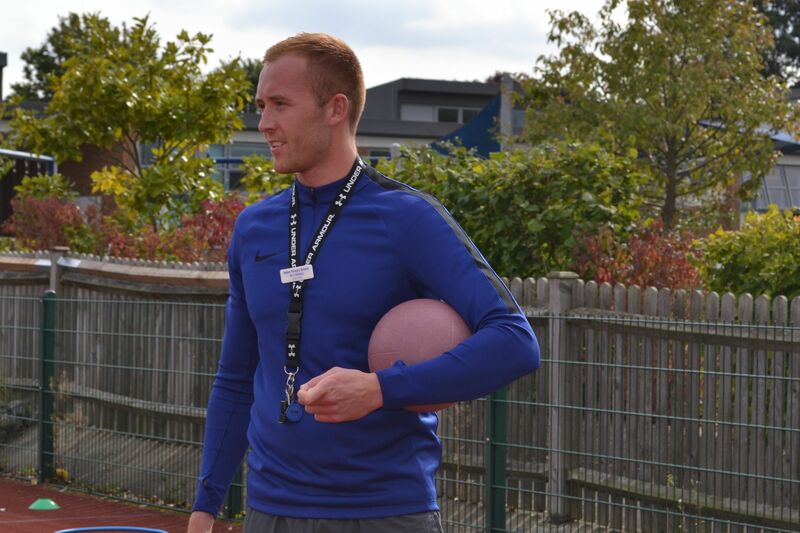 We are really pleased to welcome Mr McInally who joins Upton as our specialist sports coach. We aim to offer a range of sports and activities as well as high quality PE lessons for all children. Look out for our clubs and fixtures throughout the term and help to encourage your child to take part in a sport of their choice this year.